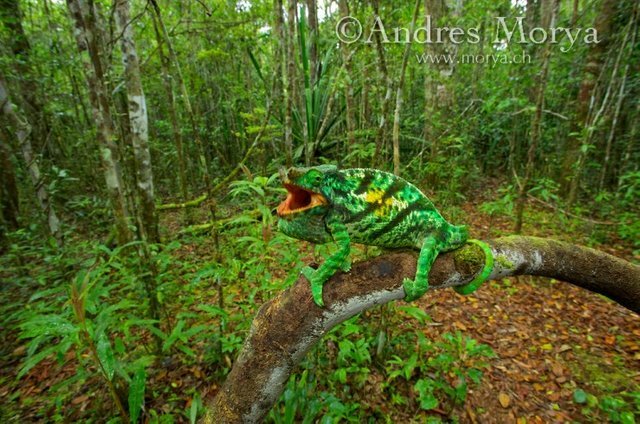 The most visited national park boasts an impressive biodiversity. 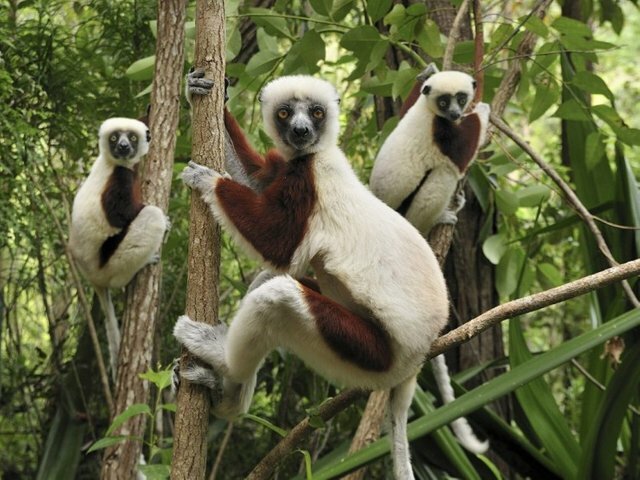 It is home for 11 species of lemurs alone! Not to mention the birds, reptiles, insects and batrachians. 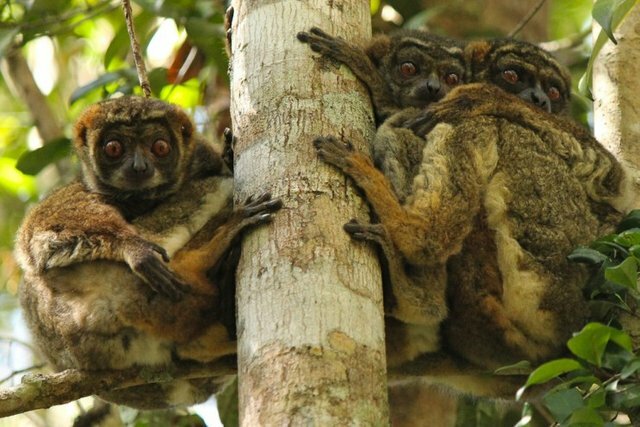 Due to being a remote island, Madagascar has been exposed to the unique conditions, that conditioned these species to evolve.